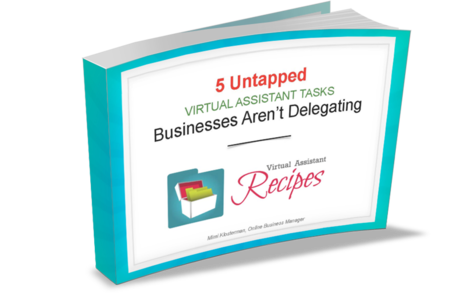 Our FREE REPORT Focuses On Easy to Implement Tips and Strategies for Getting MORE from Your Virtual Assistant – Without DOING More. You’re busy! We know you don’t have time to train your VA – and the good news is – YOU don’t have to. Building and growing a successful business can be exhausting. In fact, many entrepreneurs admit to being overwhelmed by all of the necessary, yet time-consuming, daily activities involved in running a business. Your Focus Should Be On Doing What ONLY You Can Do… Actions that Generate Profit!